What can be said about the Mini Cooper S? 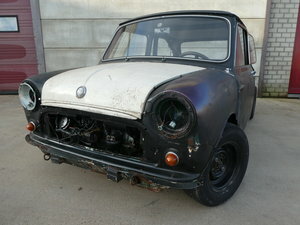 A car fabled in motoring history, one of the all-time great cars the UK ever made. In fact one of the World’s great cars for sure. 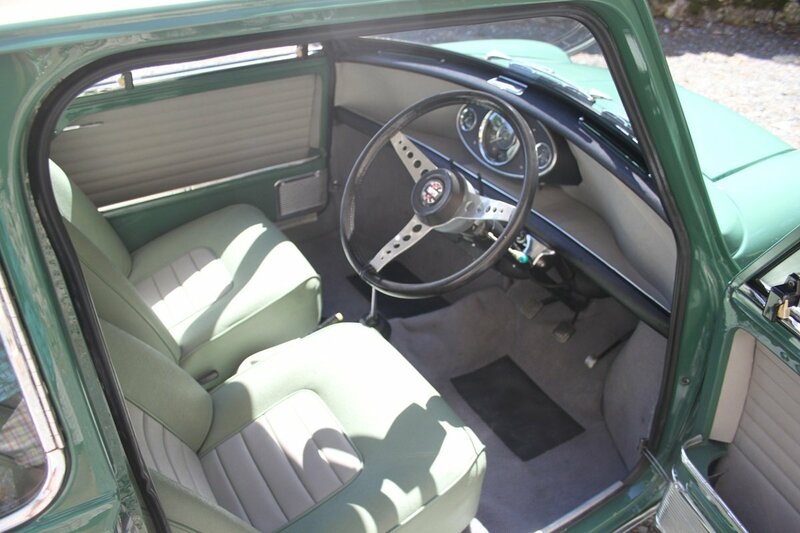 Introduced in 1959 no one, at the time could ever envisage how popular the Mini would be. 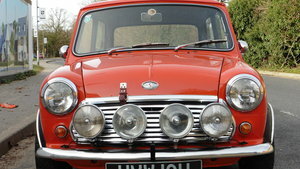 The Cooper S in 1275cc form of course is the stuff of legend. Fabulous in every day use, quick, agile, and in sporting terms a true Giant Killer. 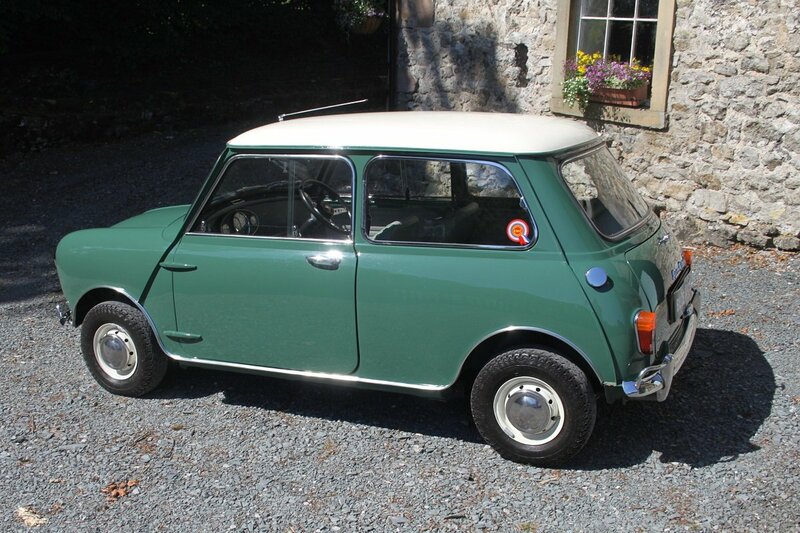 This particular car built in September 1966 is in truly delightful condition. 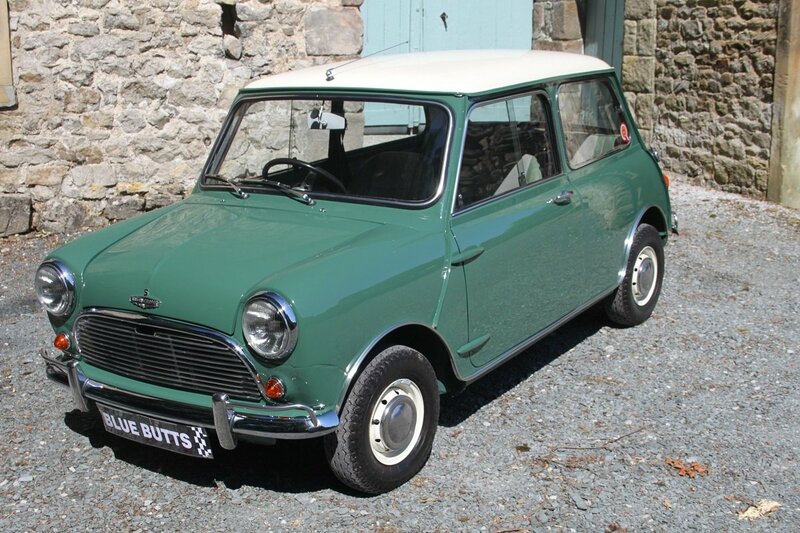 It’s a UK supplied car in its completely original spec, finished in Almond Green with an Old English White Roof, it even retains its original registration number. 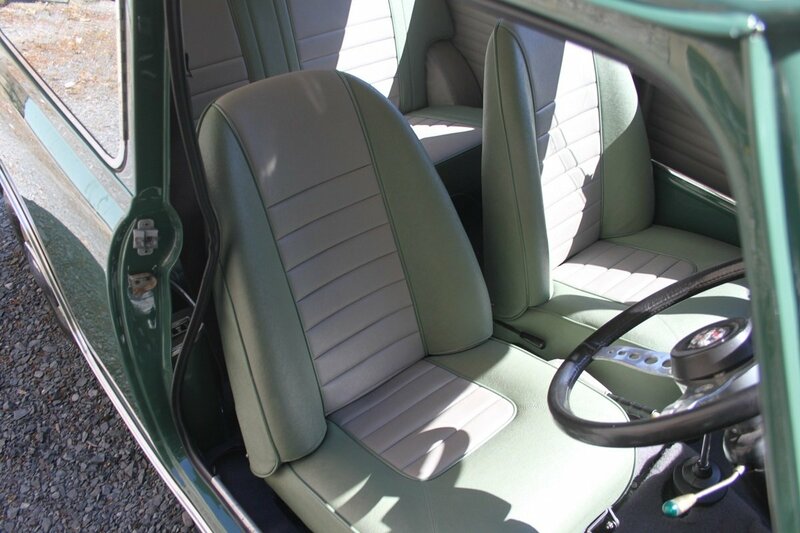 The interior trim is in Porcelain Green with Dove Grey Trim. 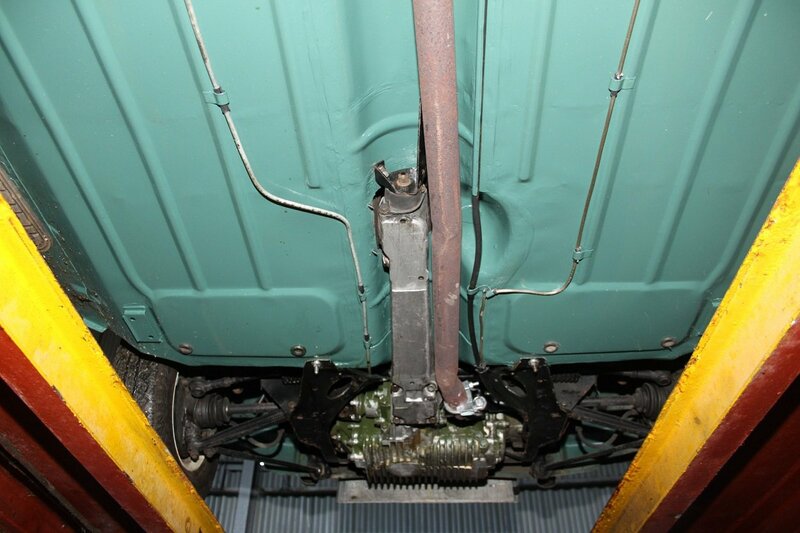 From new the car came fitted with a Fresh Air Heater, an Oil Cooler and an Extra Fuel Tank and perhaps most importantly of all the extremely rare factory high back reclining front seats.This is all laid out on the Heritage Certificate in the car’s file. 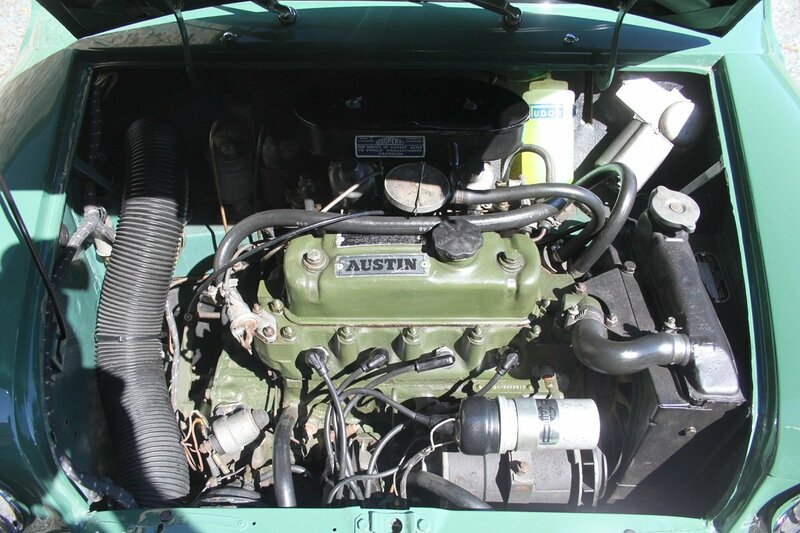 The car has been rebuilt at some point and although there isn’t much paperwork with the car, looks to have seen very little use and done less than 1000 miles since the work was done. We’ve now had the car finished to our standard, and its truly stunning. If you’re looking for a Mini Cooper S, this is a car not to be missed. Originality is everything, and this car is certainly that. It’s also a car with very low ownership showing only four former keepers in total. red/black roof cooper s a future classic. twin sunroof, black spoke wheels, sat nav etc .on sorn at present stored under cover .1.6 supercharged engine.offers around £2000.